It seems businesses have had numerous perceptions about SEO over the years that waver between positive and negative. Those of you who remember the days when Black Hat SEO became a problem in the industry, your impression of SEO might be one of trouble. Or, if you understand the effectiveness of White Hat SEO, you may think it’s too complex to take on at the moment. While it’s important to adhere to White Hat SEO principles, your perceptions of SEO may also be one of cramming keywords into your content. Thinking of it as a spammy process is a misguided idea since success depends on approach. Forcing keywords into content with no natural fit is obviously going to make SEO look like spam. Even more challenging is Google penalizes companies not using SEO correctly. When done right, SEO becomes your main driver for leads, and website traffic. A successful SEO strategy is a must if you want people to find your business in a more crowded business universe. 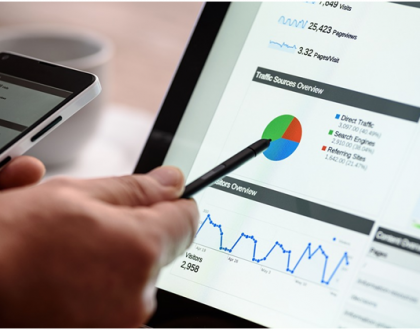 However, since SEO continues to evolve, you’ll have to think about your SEO strategy in a more detailed and exacting way. Read on to learn how to organize an SEO strategy for the coming decade. No doubt you’ve heard about marketing influencers and how they spread word about your brand. Many companies big and small hire influencers to save money on marketing while bringing a fresher approach to SEO. As a fresher approach to general marketing, influencing is a smart approach. Although for SEO purposes, it’s invaluable. The more people talk about you online, the more search engines pick up on these conversations. Always remember the first two pages of Google search results should consistently show positive information about your business. It’s worth noting you don’t have to take a lot of time to find an influencer. It could be someone within your company, including yourself. Loyal employees in your company can spend time on social media to proliferate content and start conversations on social media. With many other people in your same industry, why not prove your expertise on their industry forums? Creating a digital footprint is extremely effective for SEO since it starts discussions about your brand. Plus, it helps differentiate you from competitors. 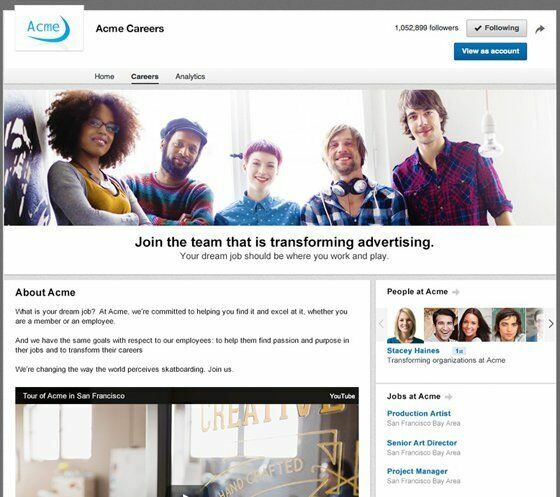 Start a LinkedIn page where you can network with others in your same industry. Curate blogs on your blog from others in your industry. They’ll likely reciprocate with your content. Post content on social media that others in your industry may pick up and share on their social channels. Don’t always look at SEO as being a competitive process. Sometimes it can become symbiotic when you team up with others in your field. Case in point: Doing guest blogging on other blogs can help you prove your clout and help your search engine placement. This comes with the proof that links from authoritative sites improve SERPs. When you consider how much these other blogs become shared on social media, your exposure increases. Yet, you’re also helping a fellow industry peer with your own expertise. It’s a good example in how businesses can help one another while still retaining their individual identities. 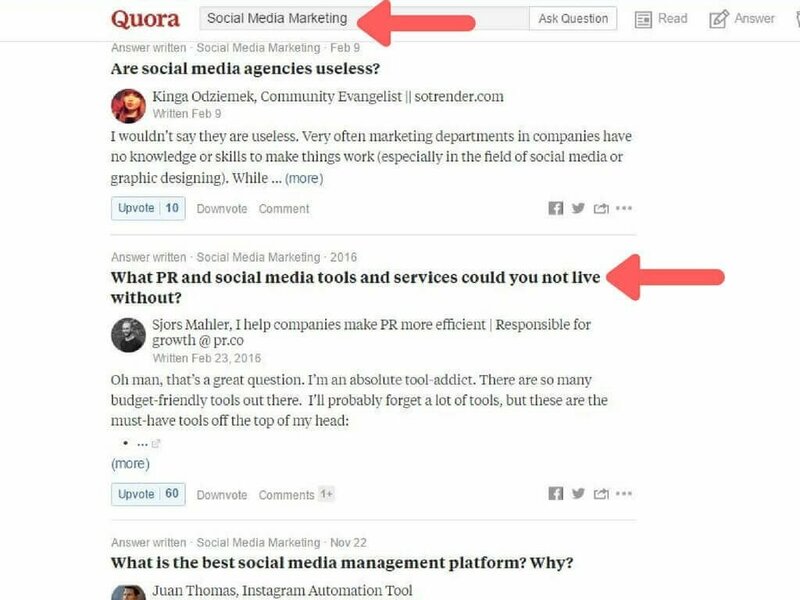 If you’ve ever visited the site Quora, then you know how ubiquitous it’s become on search engines for expanding knowledge. They continually rank high on places like Google because of the active discussions taking place there. Don’t think starting or joining discussions on Quora are a waste of time. They aren’t Yahoo! Answers, and they help immensely in ranking information about your business. It can prove you industry clout since it’s all about ordinary people posing serious questions, followed by expert responses. Placing links to your business in your answer can expand your SEO reach, especially when you back up your answers with reliable facts. There isn’t anything more important to SEO than marketing content and how you present it on your site or elsewhere. Whether it’s blogs, videos, or infographics, all of these mediums give you a smart SEO strategy. It’s not enough to just create content. Don’t create by force just to get something out there. You need something well researched and original in order to abide by Google’s algorithmic rules. Even if you’ve written something original, cramming your content with too many keywords can make it appear written by a bot. Create content based on popular keywords. Avoid writing content around overly basic keyword terms, or you’ll just end up on bottom pages. You’ll also want to think in longer keyword terms based on what your audience would realistically type during online searches. Do a search for the most popular keywords in your field. The best source for this is always Google Keywords Planner where you can find what’s ranking based on your industry. Google even helps you discover new keywords you might not have thought of without their service. Take the keywords you want to use and search for them on Google. Look at the first page of search results and see which businesses used them effectively. It never hurts to look at what your competitors are doing so you can move one step ahead of them. Use the above keywords to write more in-depth posts on your web pages. Remember, you need to incorporate these keywords naturally and not in a stilted way. When you use too many keywords, readers are going to notice you’re doing keyword stuffing. Google punishes this as well. No doubt you’ve heard about how important backlinks are, though never really learned how it works. 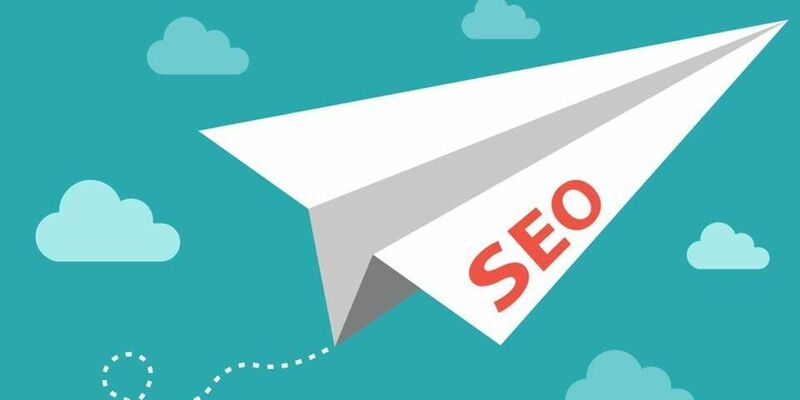 Much of this connects to above-mentioned guest blogging where you can generate powerful backlinks to attract thousands of site visitors. 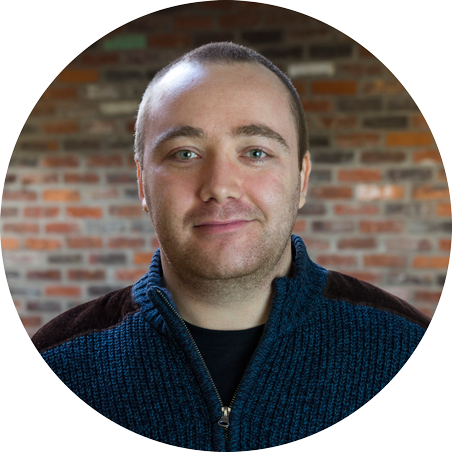 Many SEO experts remind that when you do guest blogging, you should do so on reputable websites. Any site with a habit of posting thin content isn’t going to generate any SEO juice. The same goes with posting links to sites with questionable value. Building quality backlinks means not only doing guest blogs on websites, but also posting links with infographics. Posting on niche forums and outreach by email to influential people also adds to successful backlinking. One secret to try is contacting a reputable website about any broken links they have. After notifying them, request they replace a broken link with your own website. They may agree, yet return the favor as another symbiotic move. Now that you know the classic basics above, it’s time to look at newer SEO strategies, or ones still evolving. Some of these strategies are purely practical. Others are slightly technical. We’re only a few years away from a new decade where you’ll see some new approaches to winning the battle of being found first in Google searches. If you still picture a rodeo when hearing the word “roundup”, you may have a new meaning for the term after this year. Roundups have become a new way to improve SEO when creating blogs. This works by having multiple experts contribute to your blog for increased expertise and SEO potential. They increase your authenticity, including web traffic exponentially. In this case, you’re creating a group symbiosis where you’re building relationships with numerous influencers. To start a roundup, you typically have to ask a compelling question in your blog related to your industry. You’ll need to find reliable experts who can contribute the bulk of your article. It’s not always enough to hope someone finds you through a global Google search. When you have brick-and-mortar stores, you’ll want local customers to find you in a hurry. 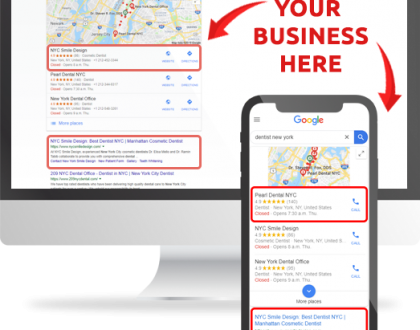 A good way to get started with local SEO is to build as many local citations as you can in the online universe. When you’re doing this, you’re placing your business information on outside sources like Superpages. You’ll find this particularly useful if you don’t have a website. As an SEO strategy, search engines can pick up on this information and provide details if you have no other digital footprint. Other areas of local optimization is to consider include optimizing local SEO on your website. Don’t forget about NAP, or the acronym for “Name, Address, Phone Number.” As simple as this is, businesses sometimes forget to place local contact information on their sites. 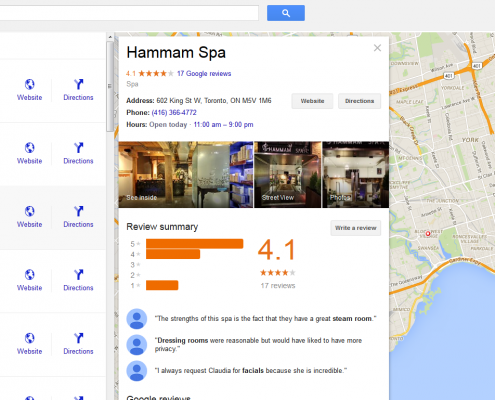 Local reviews are just as important since many see these when doing a local Google search. It also pays to add your city or region within your landing page content. Do the same with content titles and images as a regular SEO tactic. Lastly, verify your location on Google Maps. As we head into a new decade, one SEO feature you’ll never see become outdated is making websites easily navigable on mobile devices. By then, it’ll be mainstream for every business. Know the differences between smartphones, tablets, multimedia phones, and feature phones. 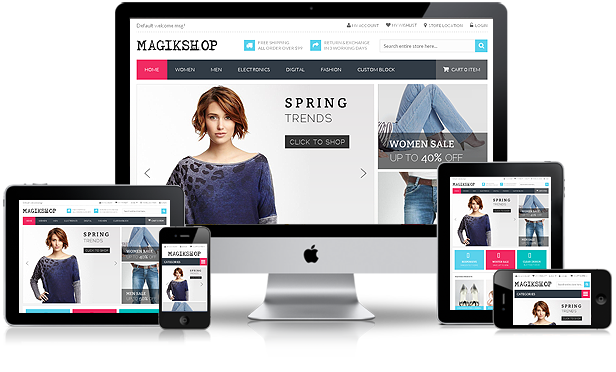 Focus on responsive web design so your site automatically conforms to every mobile screen. Another Google reminder: Signal to Google when formatting a page so you accurately serve mobile content to searchers. Outside the above, pay particular attention to Google’s recent accelerated mobile pages rules. It gives you an opportunity to create a less burdensome webpage so it loads faster on any mobile device. Optimizing for this helps you receive top priority by Google on their front mobile search pages. You’ll be hearing a lot more about AMP throughout 2018 and beyond. Perhaps you’re new to this as well, but it’s worth focusing on in your new SEO strategy. HTTPS is a secure variation of Hypertext Transfer Protocol. Google takes it extremely seriously now because it helps ensure your web page is secure and not questionable. With a stronger emphasis on making searches safer for everyone, Google began giving HTTPS/SSL sites a major ranking boost. They’ve been on this track over the last several years. So take some time to transfer your site to HTTPS. A good way to start is experiment with a test server to work everything out before going live. It’s always important to measure everything so you know what’s working in your marketing content and what isn’t. Installing Google Analytics and Search Console helps you see if the content you’re putting out there is really helping your SEO. Not knowing could hurt your SEO strategy for months or years to come. 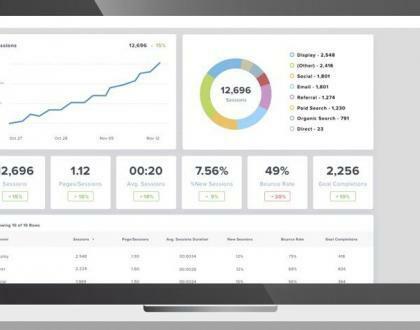 You can further measure your ROI by using UTM codes on your website. Another thing to consider: Avoid buying backlinks. You might be tempted to for quicker SEO results, yet Google penalizes all sites that do. Look at Google as being the Internet god who always knows whether you’re truly being naughty or nice. As always, quality is better than quantity in your content, so make sure it’s as evergreen as possible. Google’s algorithm gives you manna search results from heaven in return.